Family Law Attorney Denver | Colorado Springs Family Law LawyerC. Robert Biondino Jr. Locating a competent and sophisticated family law firm that is affordable and inexpensive can be very challenging. We pledge to offer you affordable service without compromising your expectations. Rest assured that our attorneys, paralegals and legal executive assistants are well rounded in all the areas of Colorado’s Divorce and Family Laws. Our lawyers have a reputation of being aggressive litigators and are known for their negotiation skills. 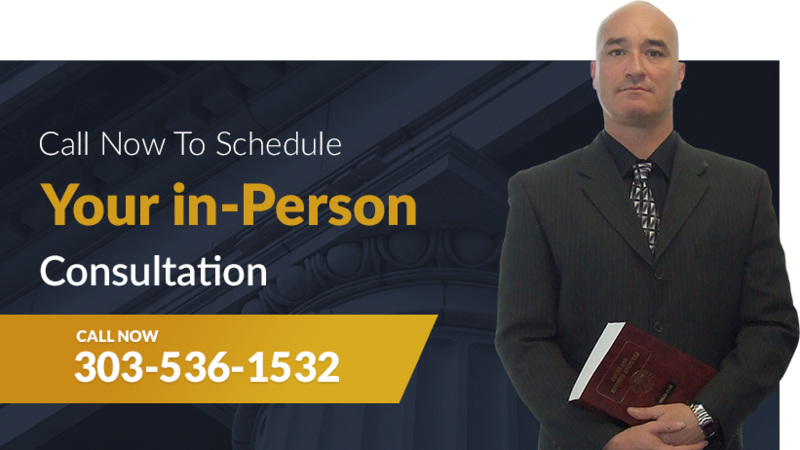 We offer representation for dissolution of marriage, child custody, child support or even a combination of family law issues. 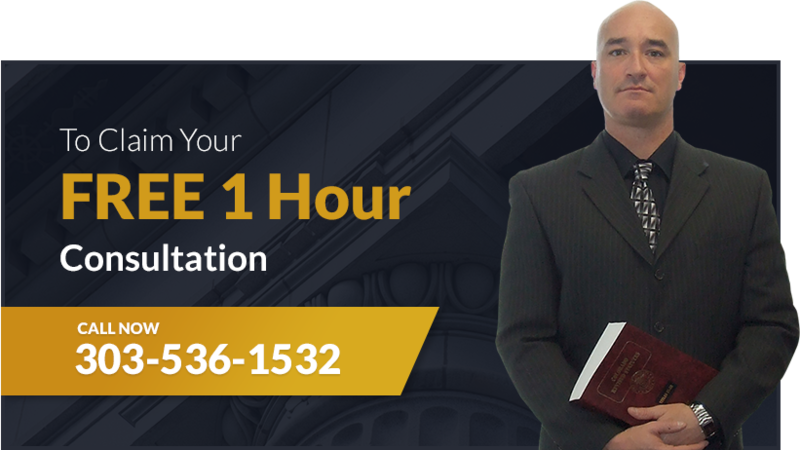 We will work around the clock to craft you the right case in order to meet and exceed your expectations. Going through a Dissolution of marriage? Need an Attorney? Whether you have a prenuptial agreement or not, with our family law attorneys we assure you that you will not be left empty handed. We will compose an aggressive but legal case regarding your specific matter. Do not worry about alimony or distribution of assets because all that will be taken care of. 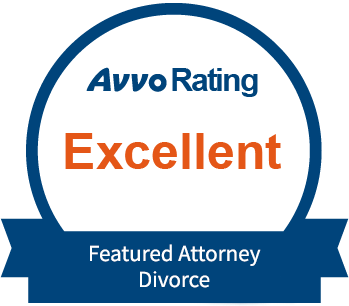 With our firm, Colorado Divorce Law, we can take care of any matter regarding divorce or other family related issues. 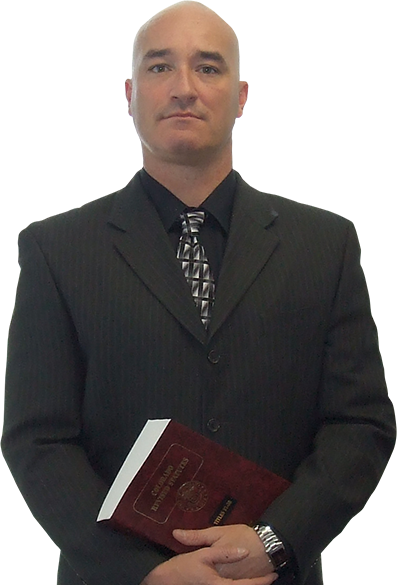 Looking for legal representation regarding Child Support? Our entire staff will solemnly pledge that we will devote all our time to assist you in conquering your child support needs. Child support can be very complicated when it goes to court, but the law requires that both parents support their child to the best of their financial abilities. Supporting a child on your own can be very expensive and you do not have to do this alone. Child support also takes into account, among other things, the number of children, income of both parties, and of course health insurance rates. Are you located in Denver or Colorado Springs and looking for legal Custody of your child? Are you in Denver or Colorado Springs area and looking for legal custody of you child? 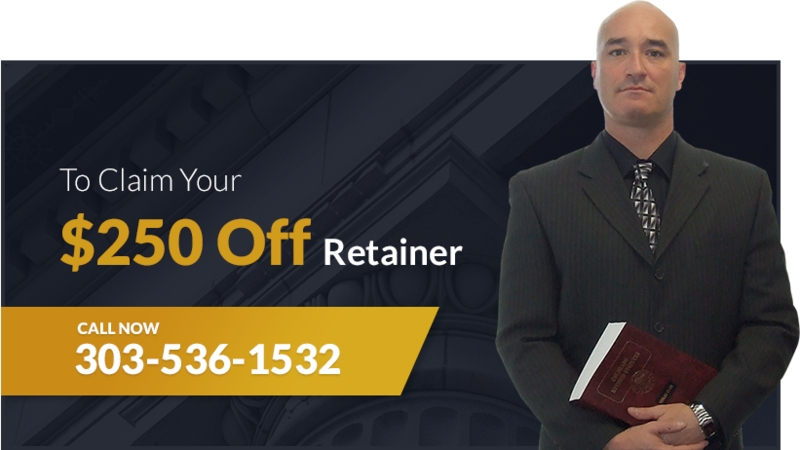 Our firm offers the leading attorneys in this field. There are many key questions raised when it comes to child custody; who is the child going to live with? What options does either party have for visitation? What about if you weren’t married and want custody? All of these questions can be answered by our lawyers. We offer powerful help when it comes to clients who are looking for long-term answers to legal challenges. Our Firm Colorado Divorce Law has handled many cases ranging from divorce to child custody and all other aspects of this specific field. We have offered excellent services to countless clients with very affordable rates. 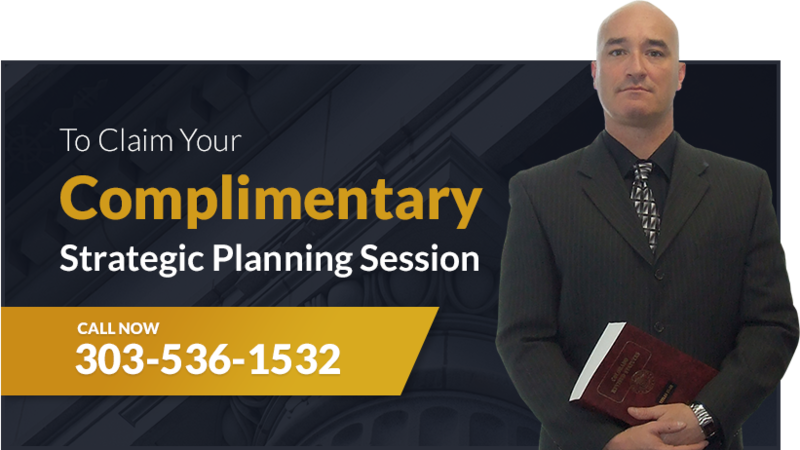 So, if you or anyone you know are going through a dissolution of marriage or any other type of family issue, you need to take legal action right away and contact our family lawyer because there is a lot on of risk on the line.